The word "iconic" is overused a lot these days, but when it comes to the Star Ferry in Hong Kong, it really is iconic. 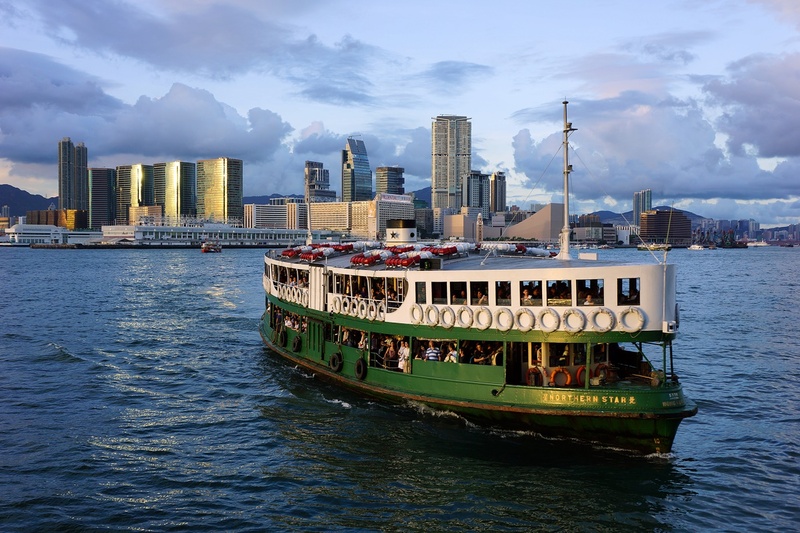 It has been an integral part of Victoria Harbour for 120 years, ferrying people from Tsim Sha Tsui to either Central or Wan Chai and back, and it's still the cheapest form of transport in the city. 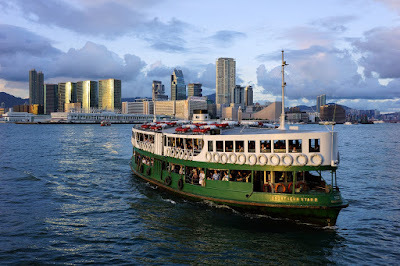 The ferry service started back in 1888 when Parsee merchant Dorabjee Naorojee Mithaiwala founded the Kowloon Ferry Company. Ten years later British businessman Sir Catchick Paul Chater bought the fleet of four ferries under the Star Ferry Company. But did you know the original meaning of their names, Morning Star, Evening Star, Rising Star and Guiding Star? 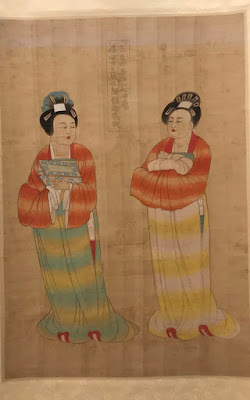 They were all inspired by British poet Alfred Lord Tennyson, whose poem, Crossing the Bar has the opening line: "Sunset and evening star, and one clear call for me!"